Washrite is a family operation that started in 1986. We are proud that most of our work comes from referrals from satisfied customers. Check us out! We can make the difference! 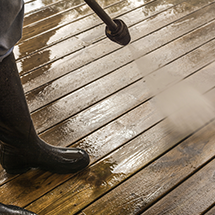 We specialize in power washing anything and everything you need cleaned. 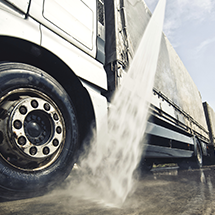 Need to clean a fleet of commercial trucks? We can help you with that. Need to clean your driveway? We can help with that, too. Need to clean your home before selling it? We can do your siding, gutters, and roof. We are a full-service power washing company that prides itself on doing a fantastic job and treating our customers right. At Washrite Inc., our services are available to everyone. We have the resources and tools that allow us to tackle any job, large or small. Copyright © Wash Rite Inc, 2014. All rights reserved.